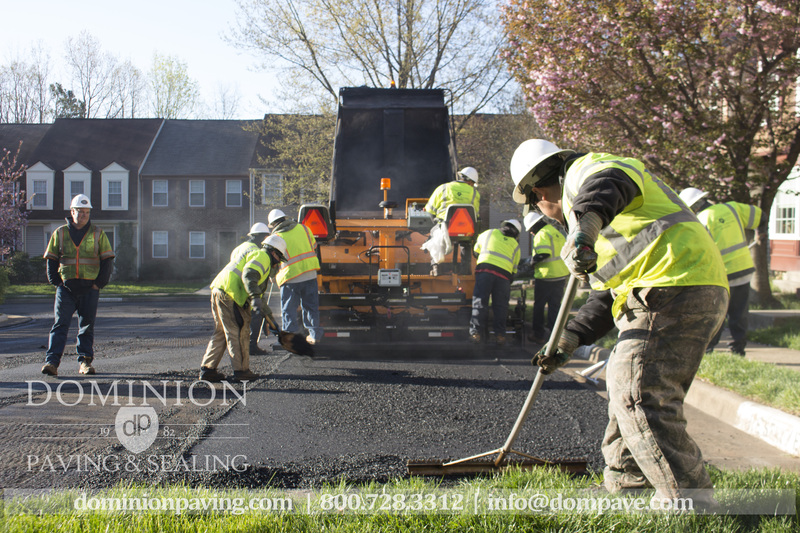 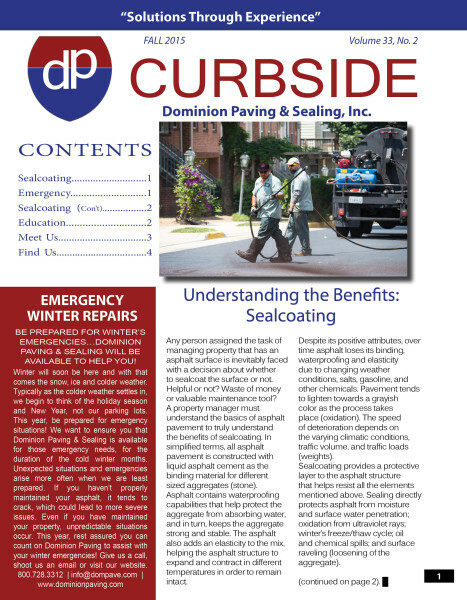 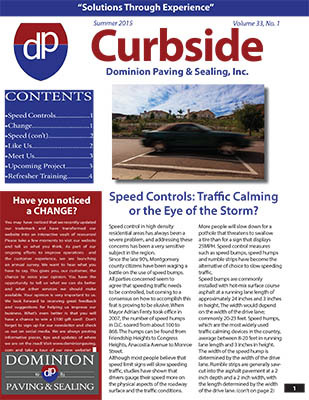 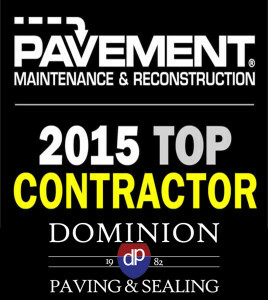 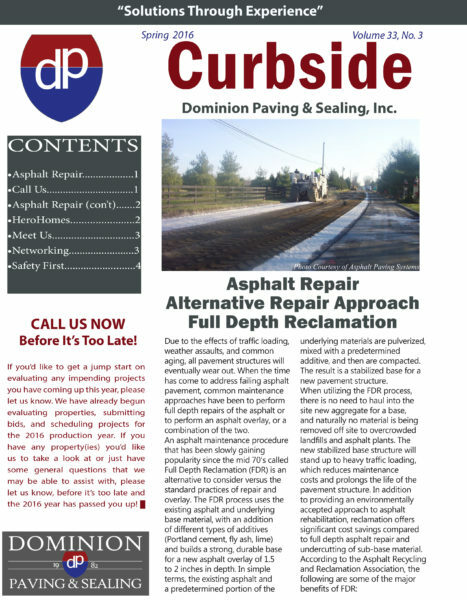 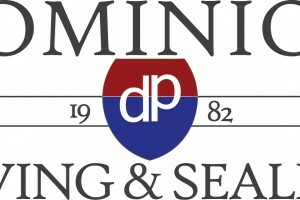 Dominion Paving & Sealing is always looking for a few people to join our team! 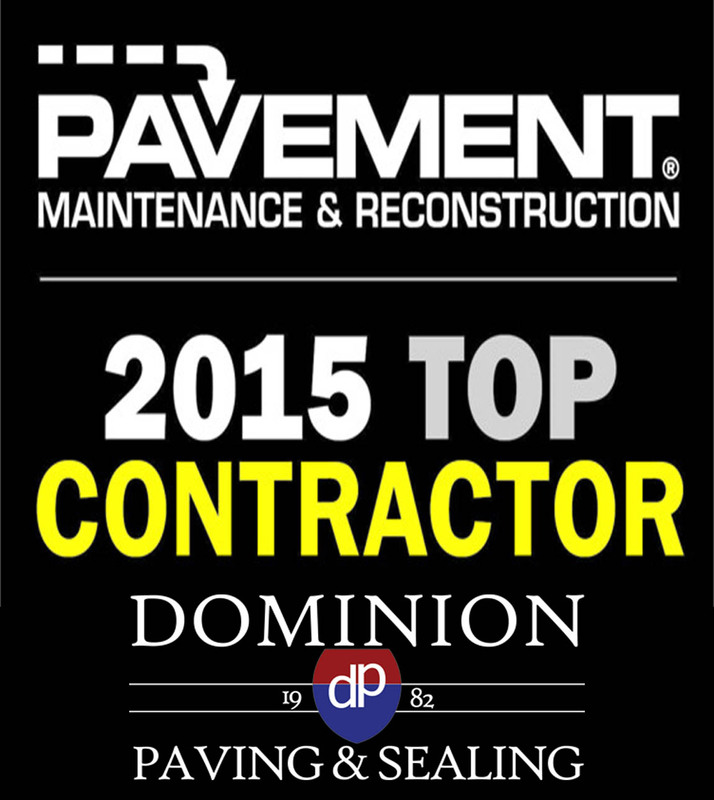 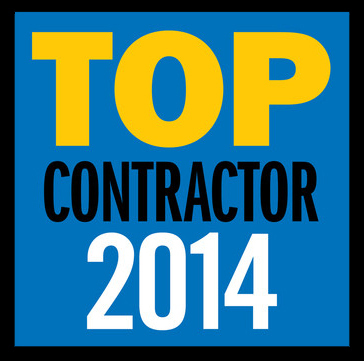 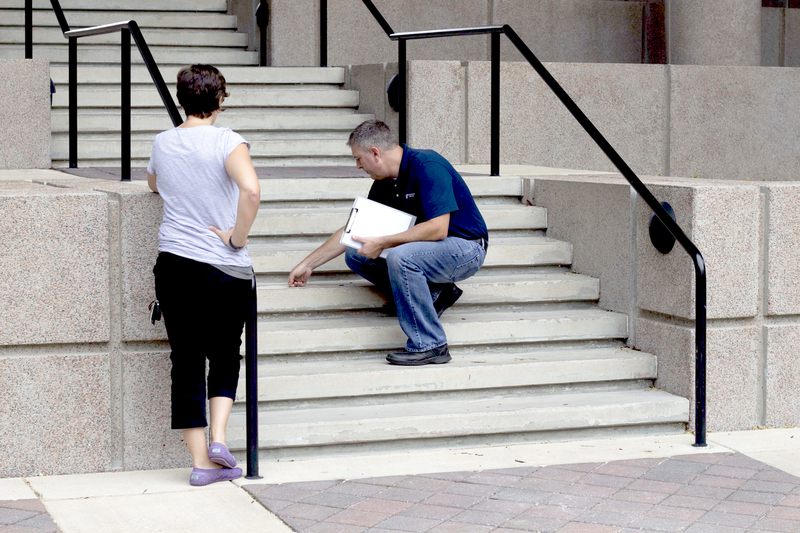 We look for dynamic people who want to make a difference for a full service paving company. 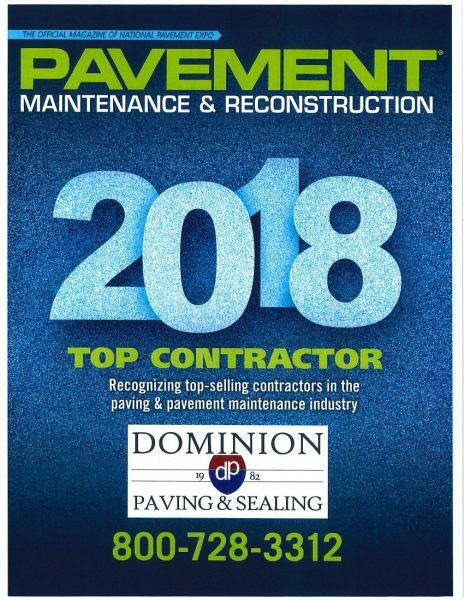 Top Wages, Medical Insurance, Retirement Savings Plan and even a sign-on bonus after 3 months of employment for production staff! For immediate consideration please email resume to info@dompave.com or download an application. 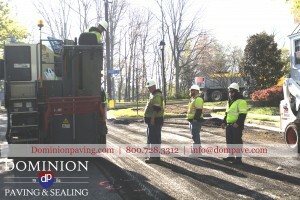 Asphalt Milling Operator and Bobcat Operator. 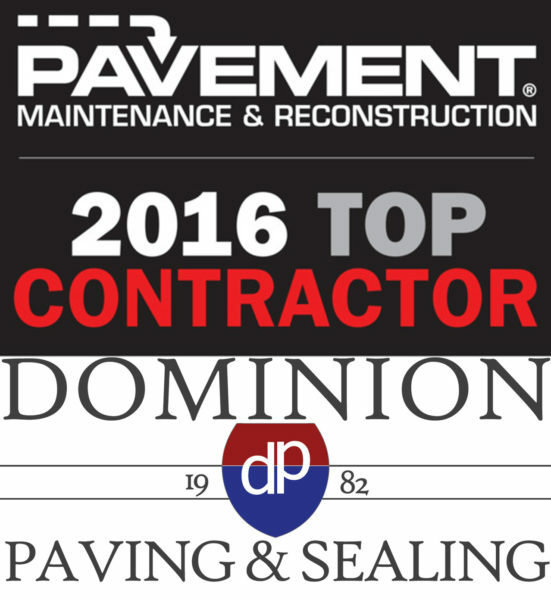 For immediate consideration, forward resume to info@dompave.com or submit an application online or stop by and fill out an application.